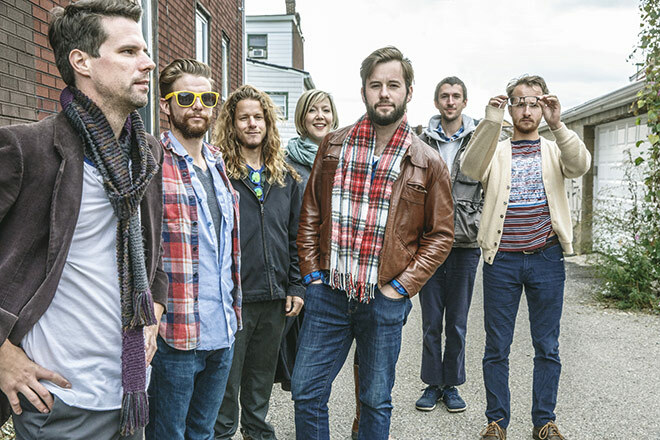 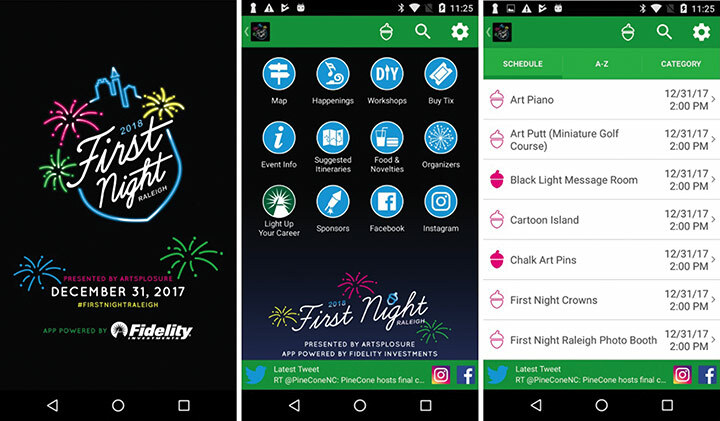 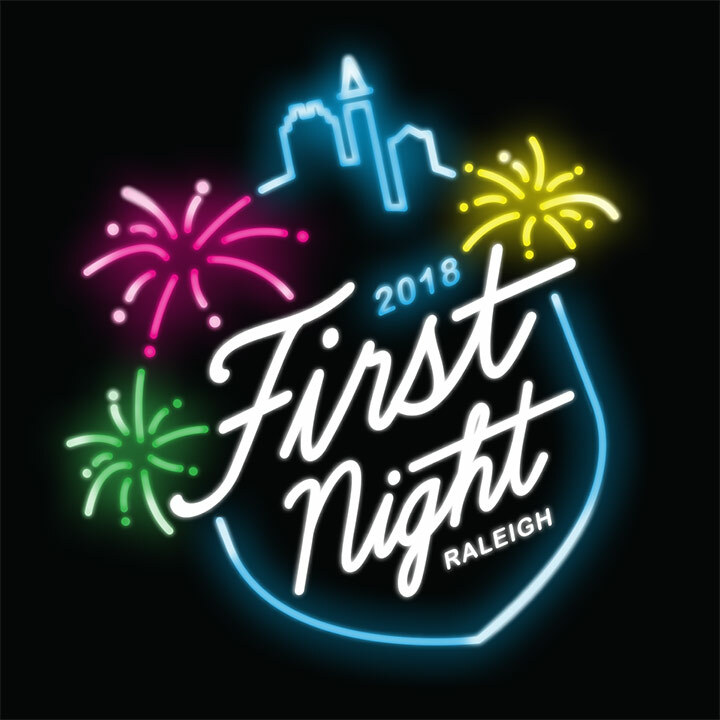 Check out the tunes on our WRAL First Night Raleigh 2019 Spotify playlist today to hear the diverse array of musical performers that you can see at North Carolina’s biggest New Year’s Eve bash in downtown Raleigh! 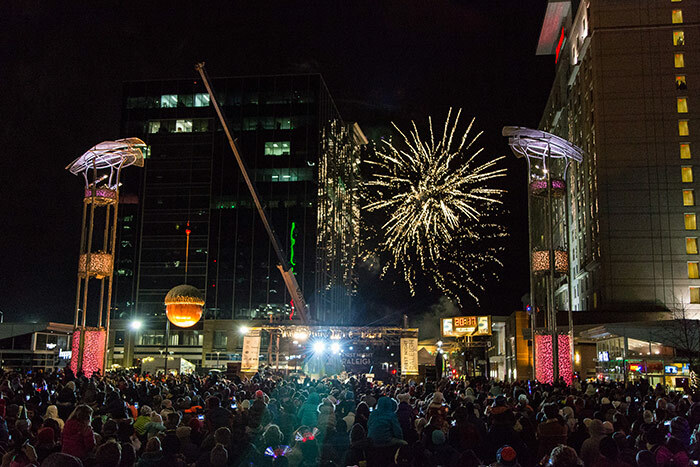 Check out our First Night Raleigh 2018 Spotify playlist today to hear the diverse array of musical performers that you can see at North Carolina’s biggest New Year’s Eve bash in downtown Raleigh! 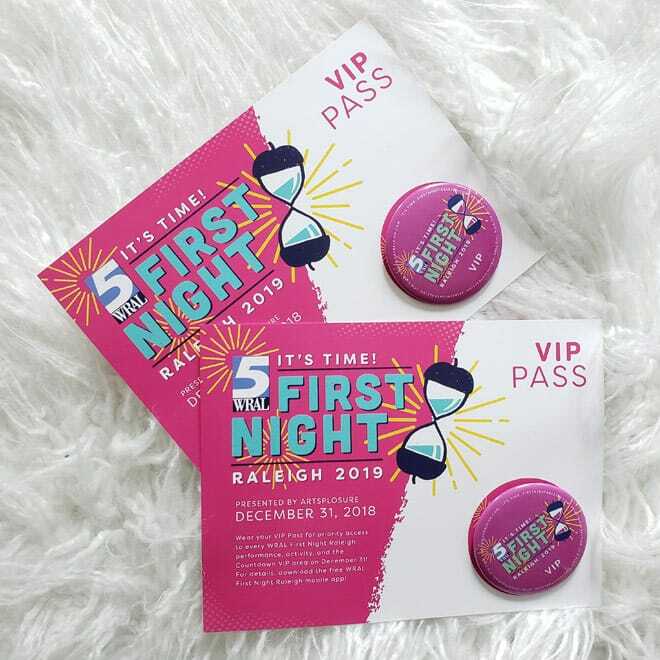 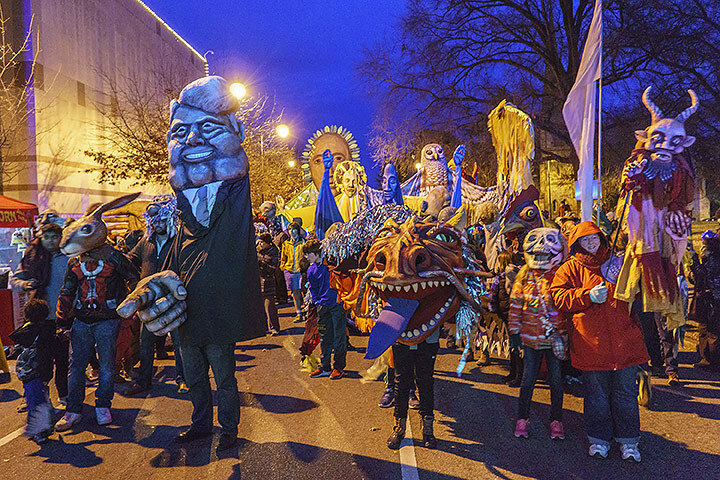 Give the Gift of First Night Raleigh!